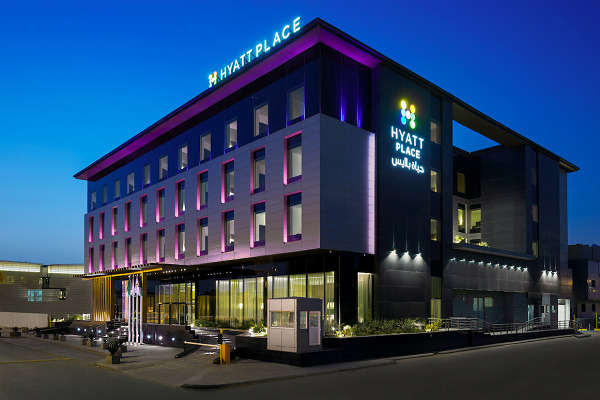 Hyatt has announced the opening of Hyatt Place Riyadh Al Sulaimania, marking the introduction of the Hyatt Place brand to the Kingdom of Saudi Arabia. Later this year, Hyatt House Jeddah Sari Street is expected to open, marking the introduction of Hyatt’s extended stay brand, Hyatt House, to the Kingdom of Saudi Arabia. “We are excited to introduce our select services portfolio to the Kingdom of Saudi Arabia with the opening of the first Hyatt Place hotel,” said General Manager Adnan Haider. Hyatt Place Riyadh Al Sulaimania offers: 88 spacious guestrooms, including 10 suites, fit with a Cozy Corner and sofa sleeper), as well as luxury bath amenities from KenetMD and high-tech amenities such as 49” flat swiveling screen smart IPTV to keep guests charged and connected at all times.